At ‘Unlock my past’ we offer a range of additional services. Most of these compliment our main services as you can see from the list below. If there is anything else you might need help or advice with in these areas, please do not hesitate to call us or send a message via our Contact Form. Vinyl Singles, LPs or Cassette to MP3 and/or CD: If you have records or cassettes that are not available on CD or MP3 then we can help you transfer them to CD, MP3 or a format of your choosing. 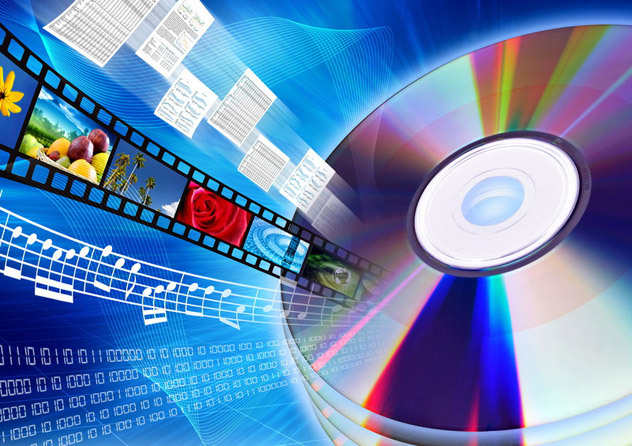 A typical price to record, undertake click, pop and hiss removal and provide an Audio CD (breaking down the tracks and tagging etc) starts from £20.00. We can provide these as MP3 tracks and/or Audio CD. You can have both. Cine film transfer using digital frame by frame scanning of Standard and Super 8 film to DVD. We can provide hand calligraphed family trees on a variety of paper types. We can arrange photographic shoots for example of Churches and Houses, Graveyard and other family interest locations. We work with a number of professional photographers around the country and can provide a quotation based on your requirements. We have arranged family history weekends and reunions and can event manage your reunion or history/research weekend and advise on content, recording the event for posterity and organising the venue and delegates. Need a Presentation or Talk for your local group or association? Perhaps we can assist with talks on Family History or Scanning and Preserving photographs? 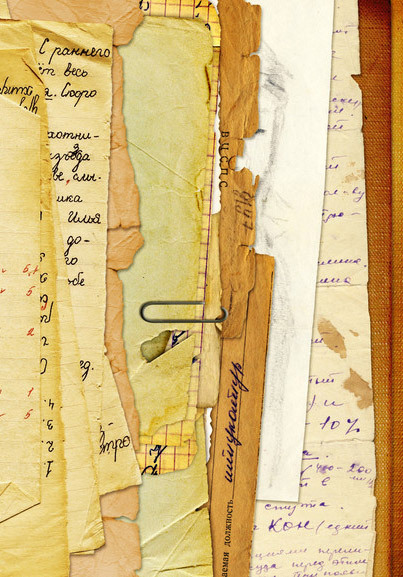 Scanning Family History Documents – we can scan Certificates, School reports, war records, logs, journals, research notes, hand drawn trees, pictures and drawings up to A3 size. We can also provide OCR (optical character recognition) which is the electronic conversion of scanned or photographed images of typewritten or printed text into machine-encoded/computer-readable text. We can author a DVD Slideshow which is ideal for Weddings, Birthdays, Anniversaries, Funerals etc. 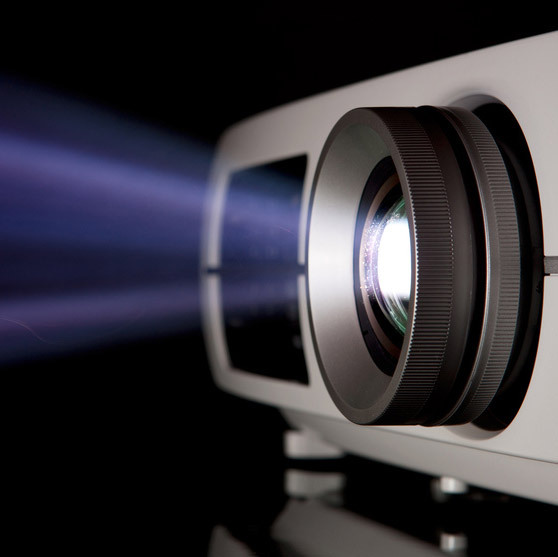 We can bring together a photo slide show (with or without background music) for playing/projection. Copyright, please note, we are able to digitally transfer your (original) vinyl record or cassette onto CD where there is no identical re-released recording on a CD/MP3 format. It is on the understanding the CD we create is for your own personal, private listening pleasure and will not be sold, leased, hired or used in any public broadcast. You should retain the original vinyl or cassette recording as proof of ownership.